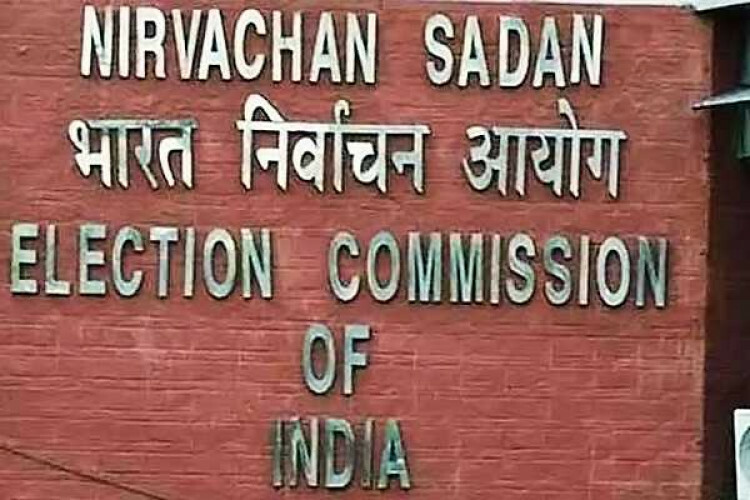 The Election Commission has said that the assembly elections in Tamil Nadu’s Thiruvarur will not be held due to the damage caused by the Cyclone Gaja. Since the death of former Tamil Nadu Chief Minister and DMK MLA M Karunanidhi in August 2018 the constituency is vacant. Earlier, the polling was scheduled to held on 28th January here. The state secretary chief said it would take three months for things to get normal.